Bedazzle your fingers with our "Love for You" ring set. Re-arrange these shapes how you like to add a bit of bling to your hands! 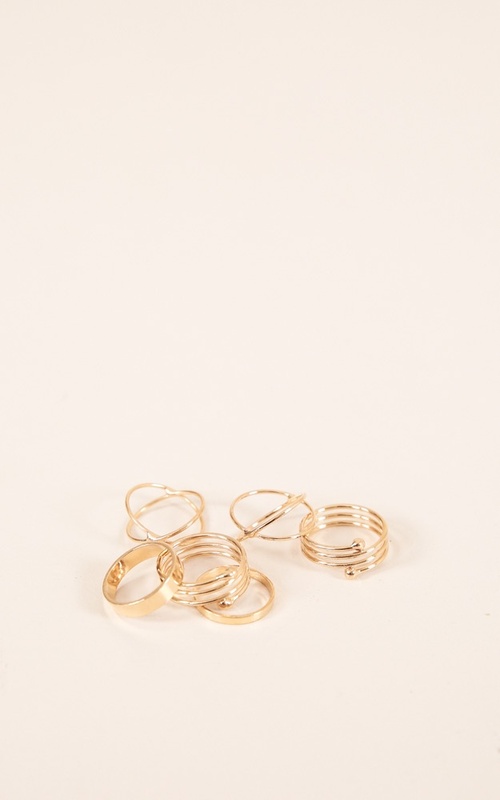 I ordered these rings for my formal along with a necklace from Showpo and got so many compliments on these! They are very in right now and stay on the entire night.